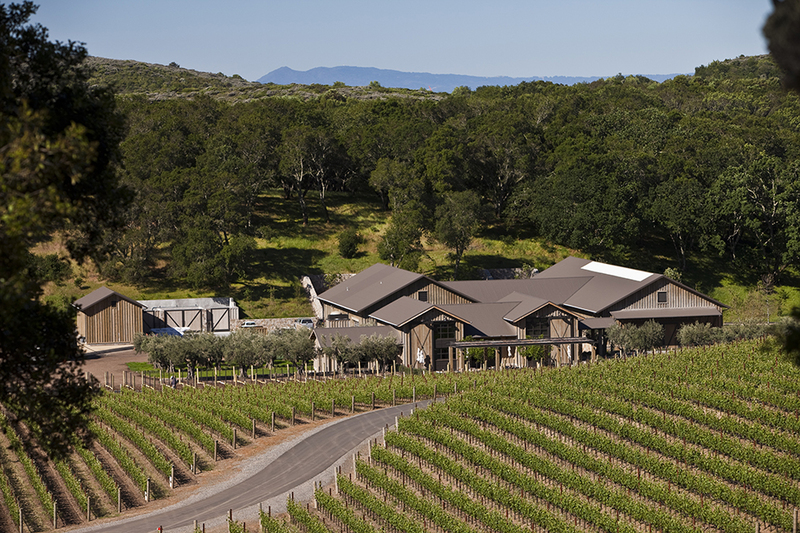 Kenzo Estate Winery is within a 4,000 acre property on the eastern ridge framing Napa Valley. 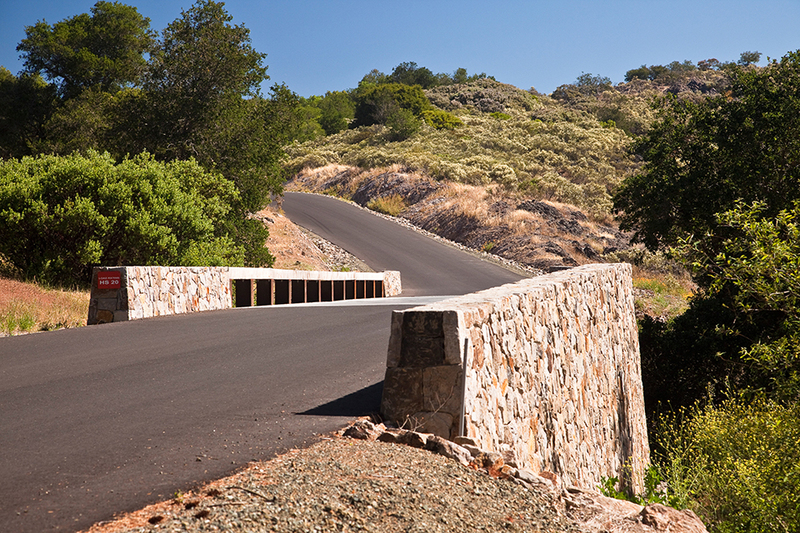 Controlled access to the winery and tasting room is provided along a 2 mile ranch road entering from Highway 121. The sequence of the visitor experience is central to the design efforts. The aesthetic of the winery draws from the Minimalist inclinations of the Japanese client, while revealing the character of the natural environment.